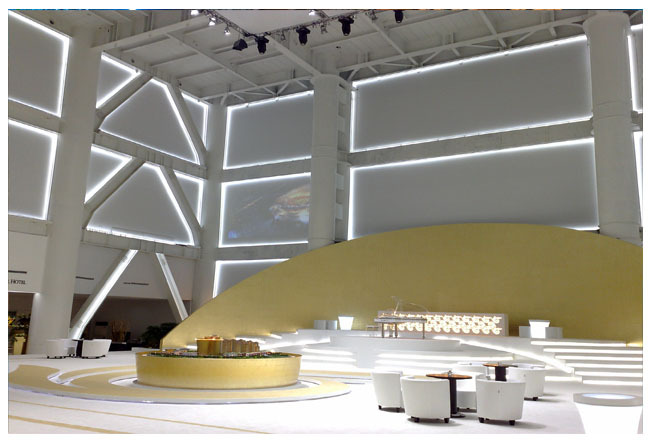 LED strip lighting can also be used for bright architectural and task lighting projects. 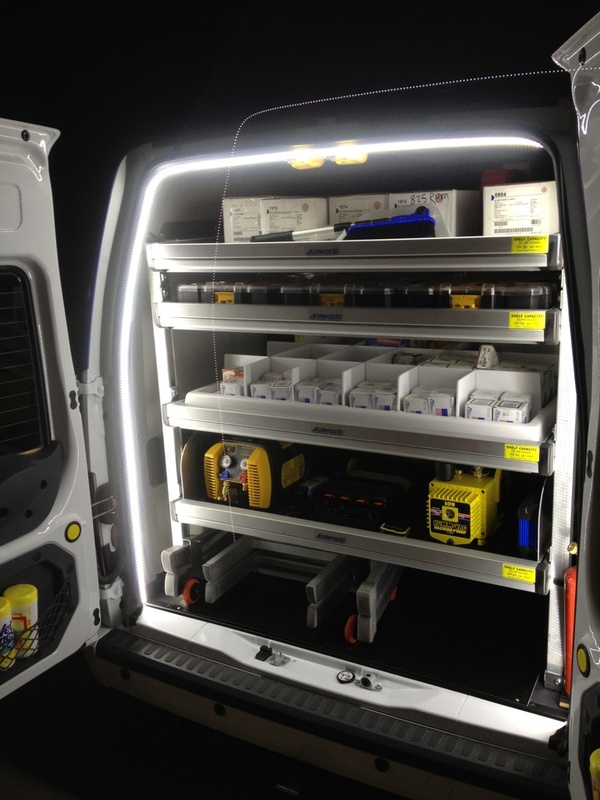 Flexfire LEDs strip lights are the brightest on the market; check out some of the examples below. The UltraBright™ series is perfect for task lighting and can be dimmed to be a mellow accent light if need be. 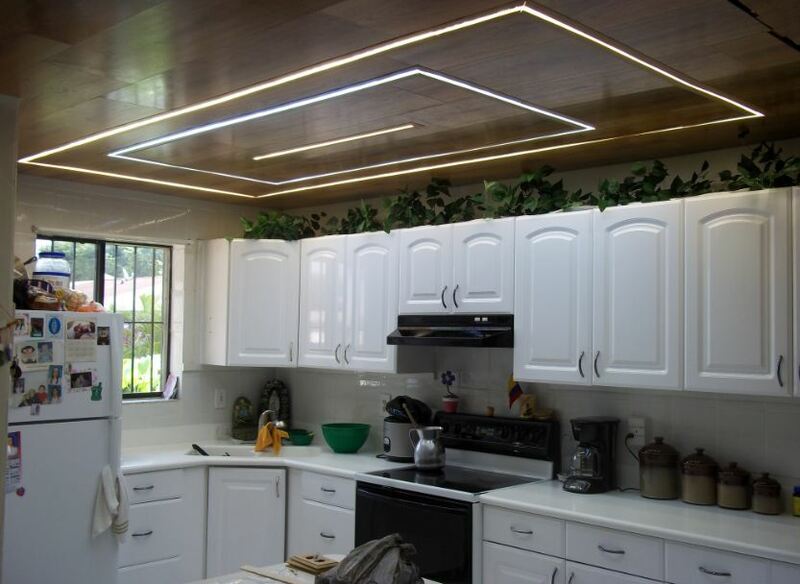 Although installing LED strip lighting is simple, sometimes it may be difficult to know exactly what is needed for your exact application. 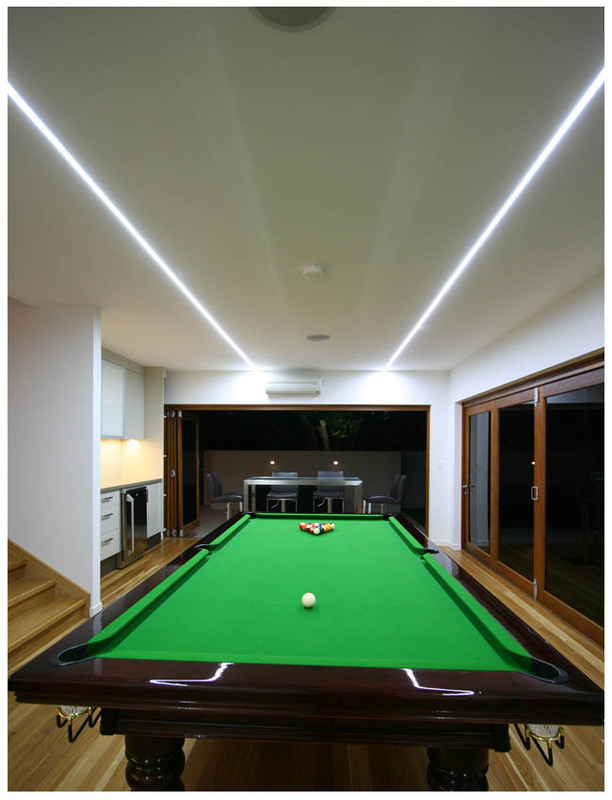 This is why we have a specialized design team here to assist you in chooseing the correct products for your installation.